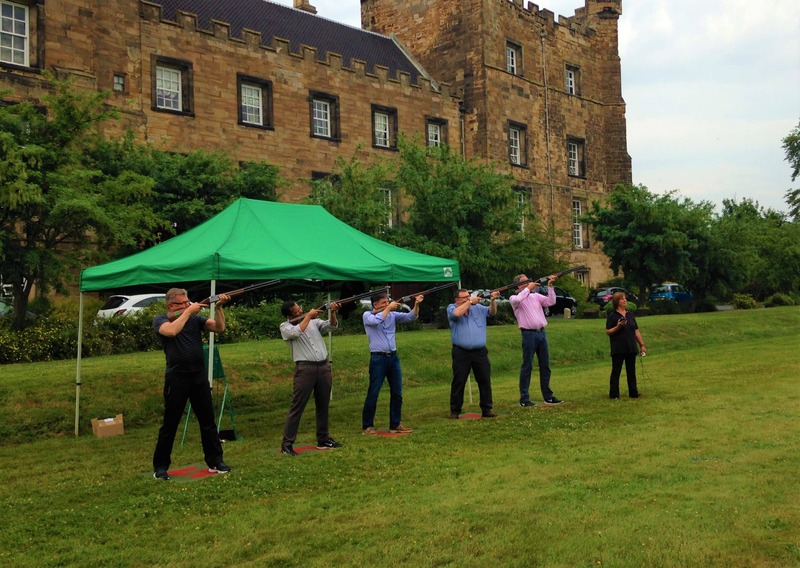 Corporate Events are something we have specialised in for 30 years. 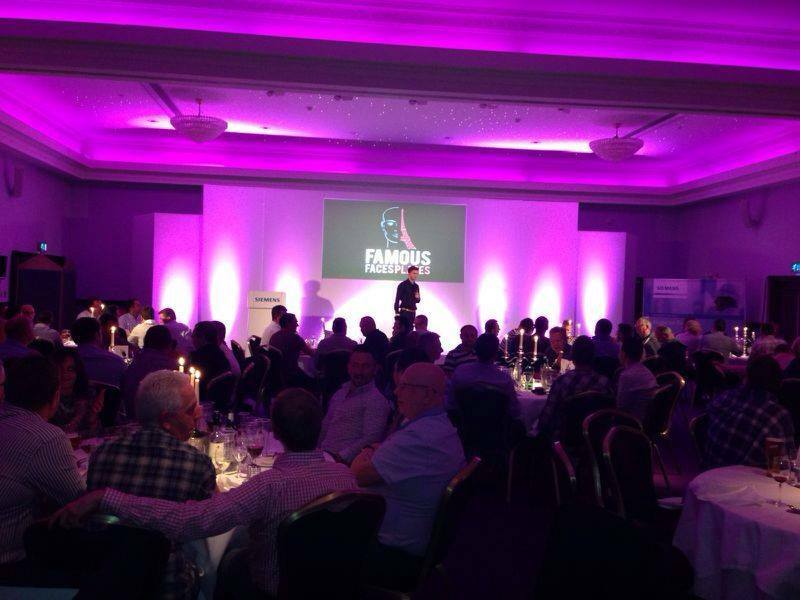 We have various entertainment suitable and take care in organising a memorable event which will reflect brilliantly on your organisation or company. Bring out competitive side of your colleagues with our Stunt Driving experiences. Work individually or as a team to score as many points as possible by performing popular movies stunts such as handbrake turns, donuts and j turns. Our Money Makers challenge is a fast paced event that will involve everyone! In teams you and your team mates must accumulate the most fun money, by placing wagers with opposing teams to see who can win when competing in various games. Laser Shooting is a fun and interactive game. Working as teams or individuals, shoot targets with de-activated laser shotguns and score as high as possible, we have indoor and outdoor versions available. 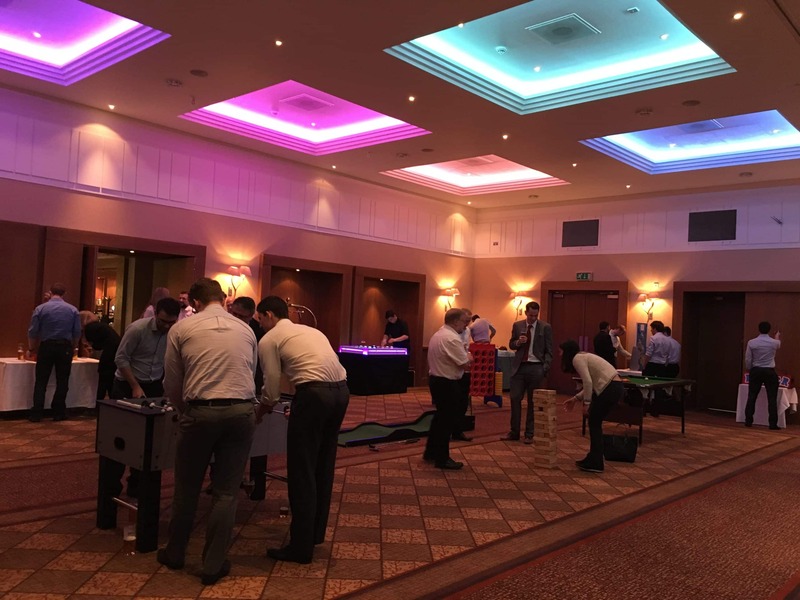 Our Game Shows & Quiz Nights allow you and your colleagues to work as teams, and is proven to enhance teamwork. As these events covers a wide variety of subjects, it allows everyone to contribute and really gets you working together. 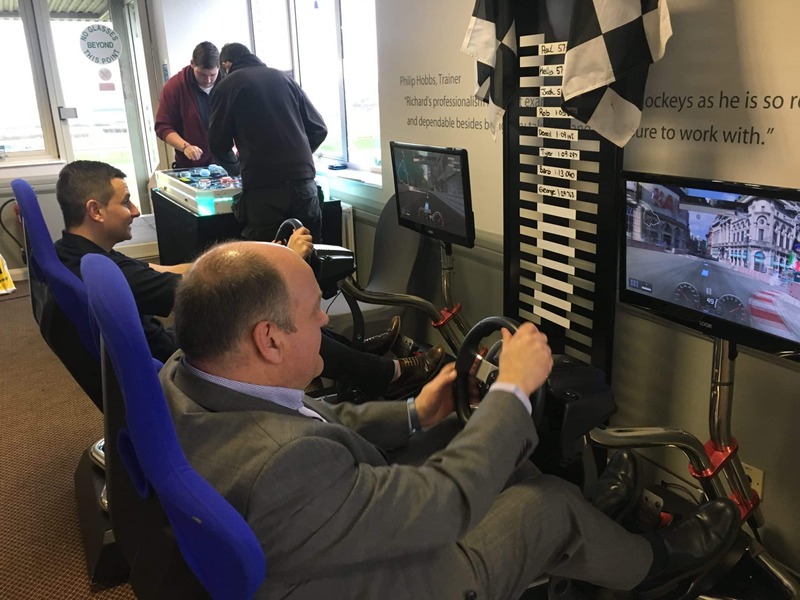 Our Racing Simulators can be ran as head to head competition. With their racing steering wheels, pedals and seats, they are a realistic and fun driving platform for your next Corporate Event.